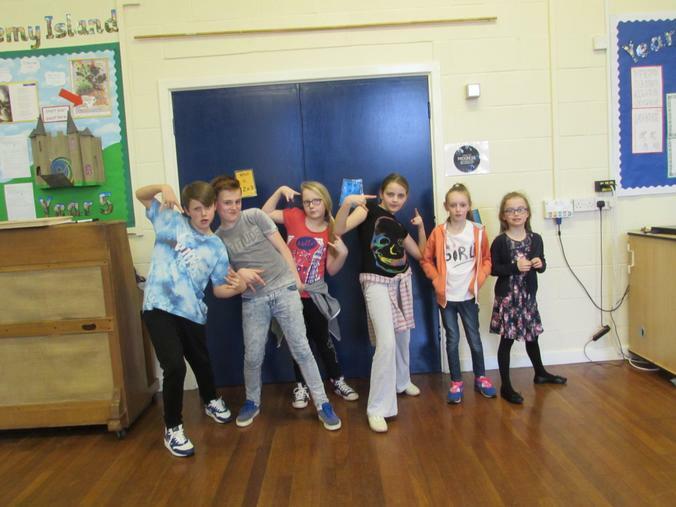 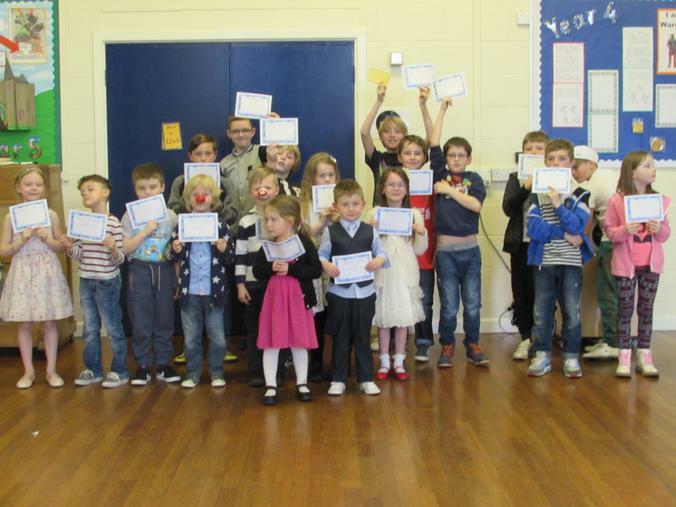 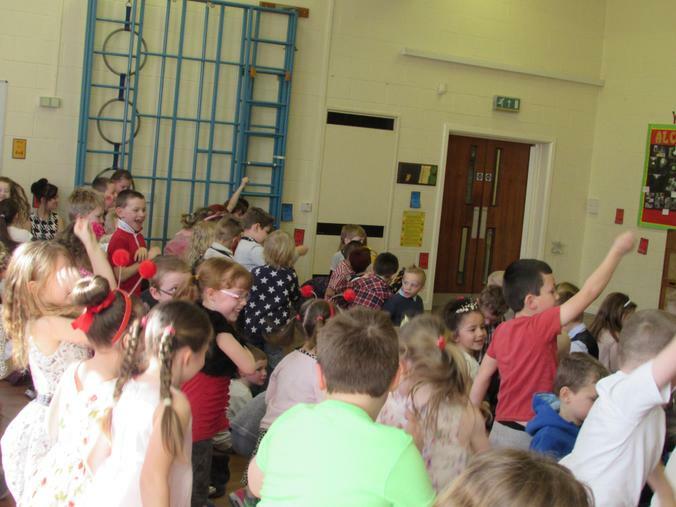 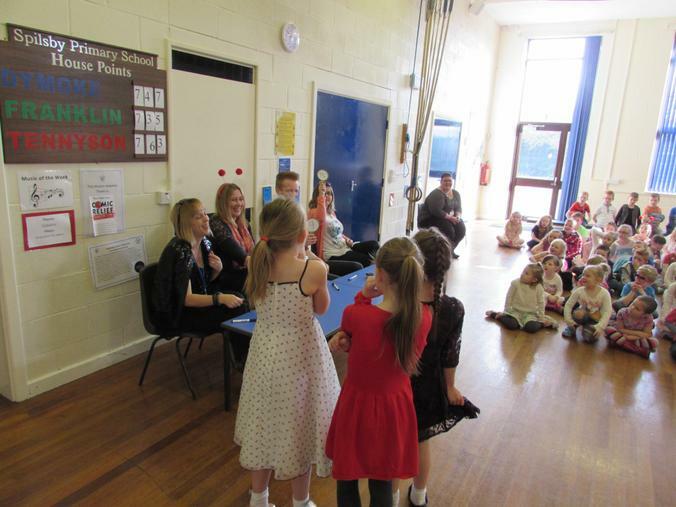 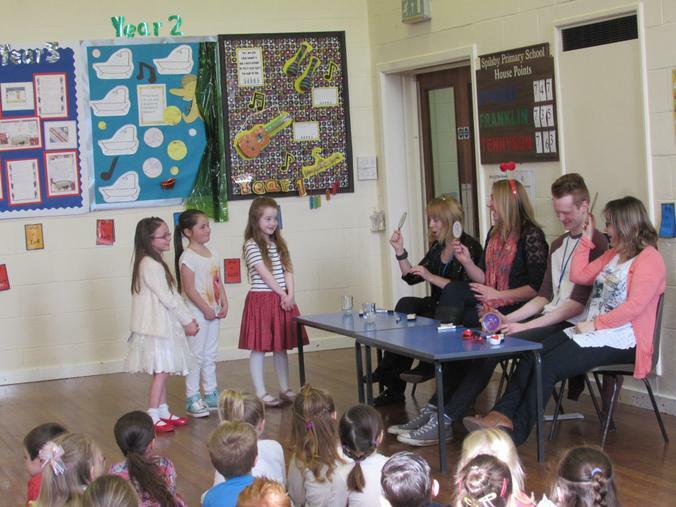 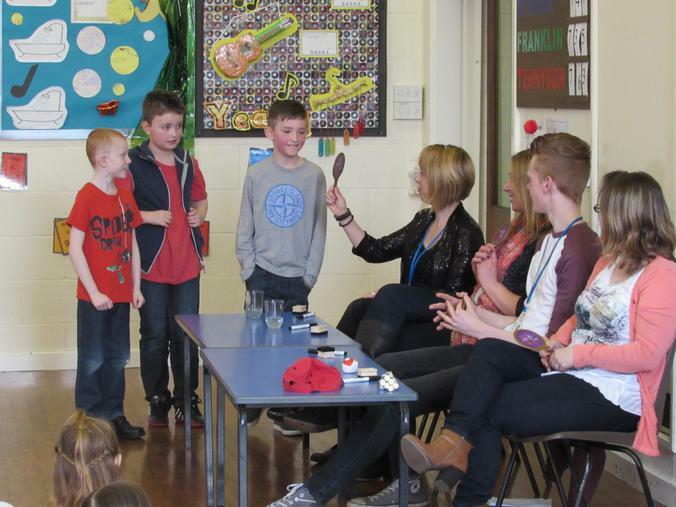 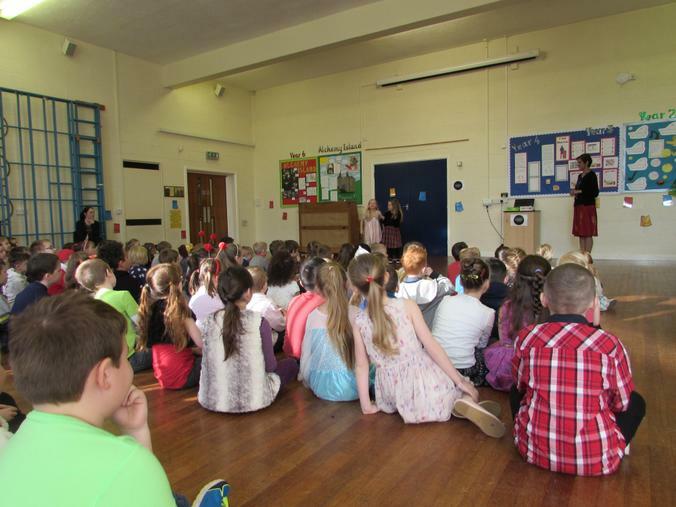 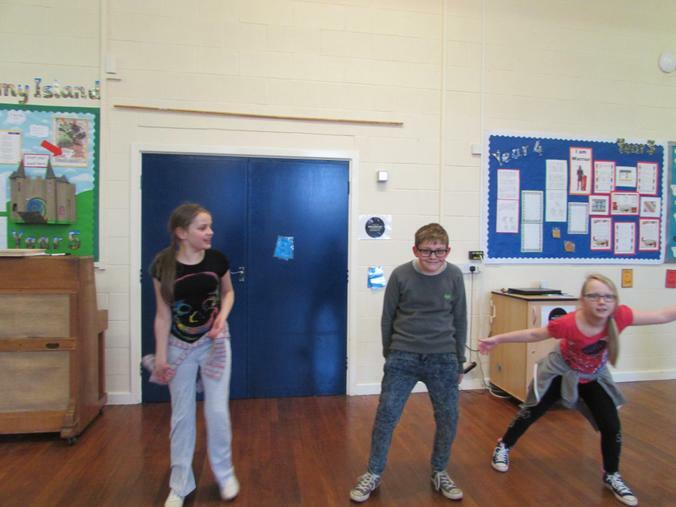 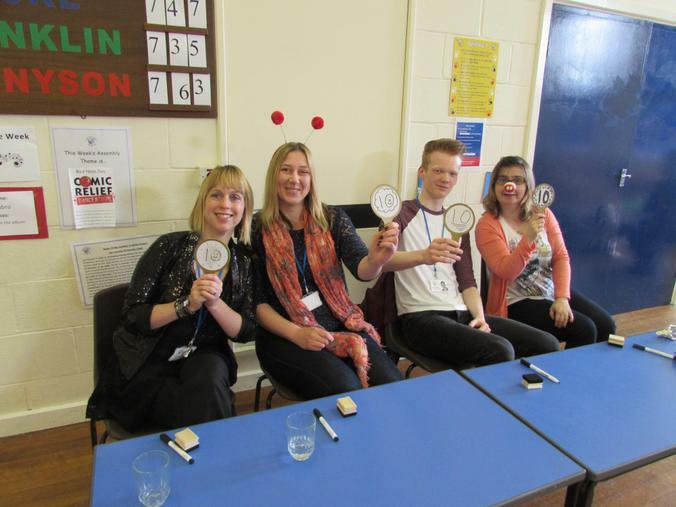 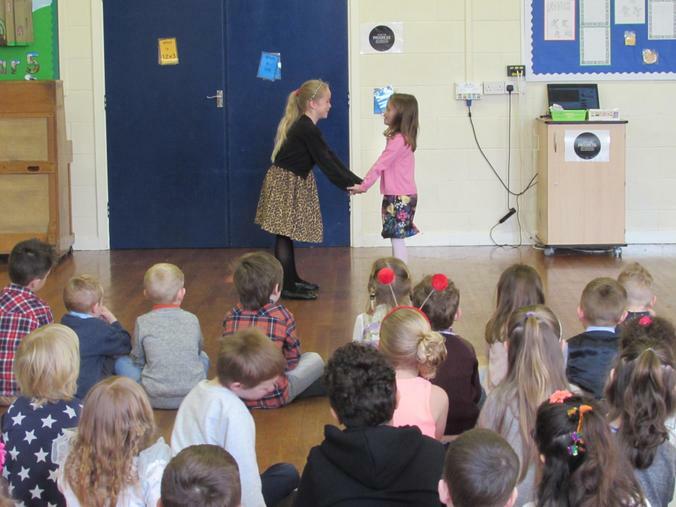 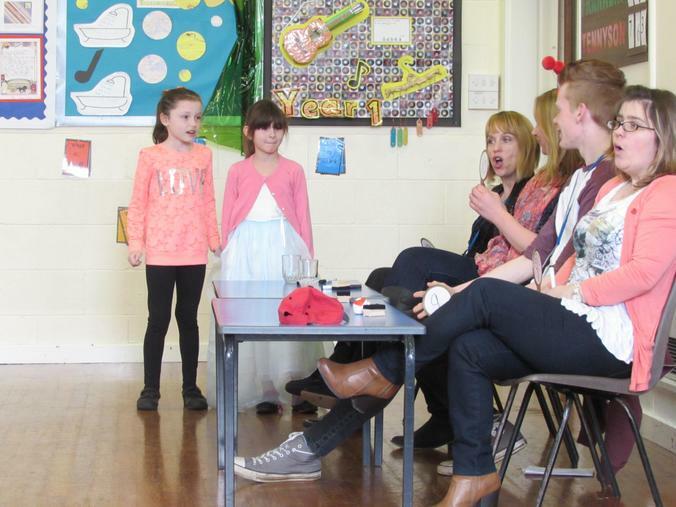 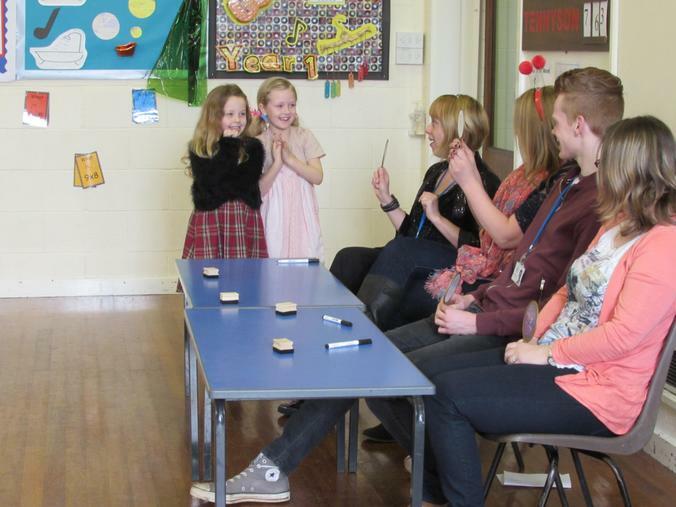 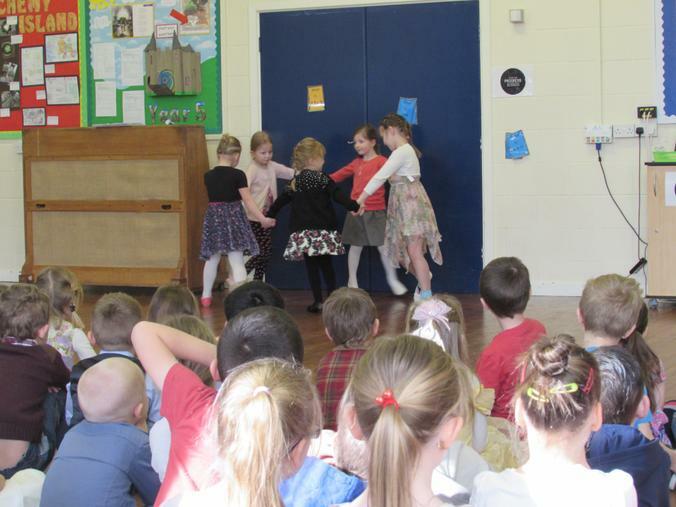 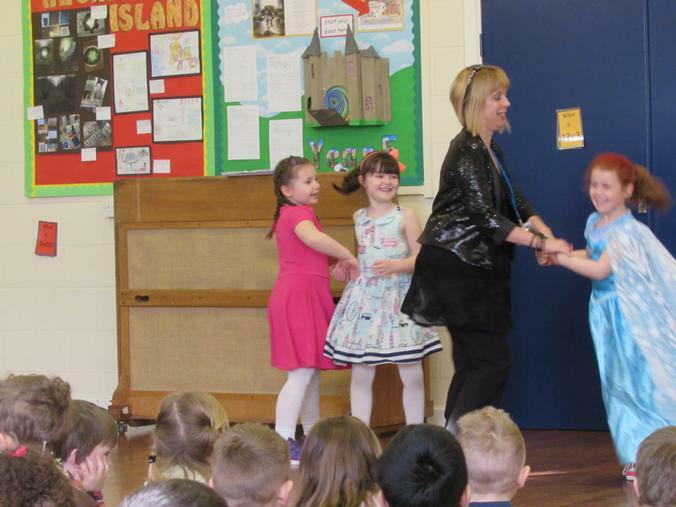 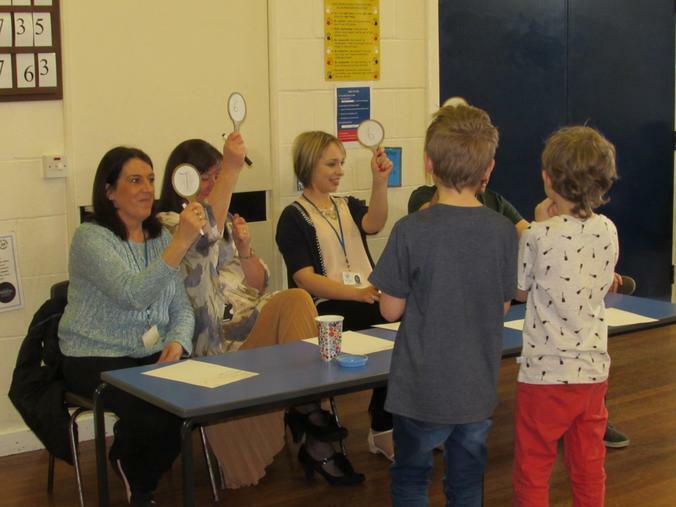 Spilsby certainly did 'do Strictly' on Friday with great support from the children dressed in their best dancing gear! 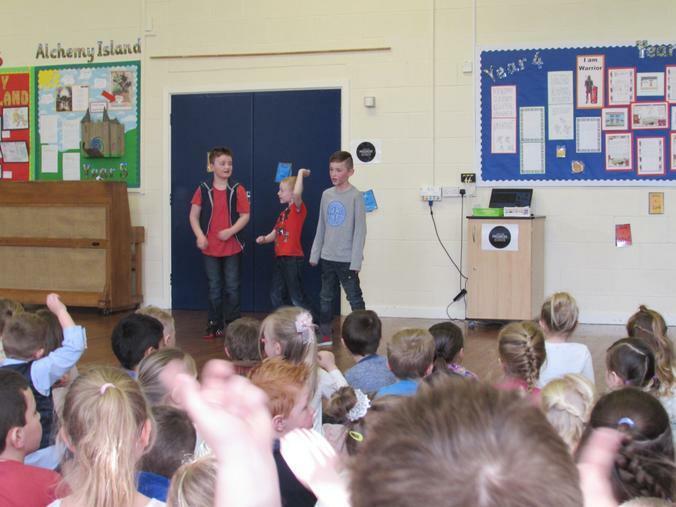 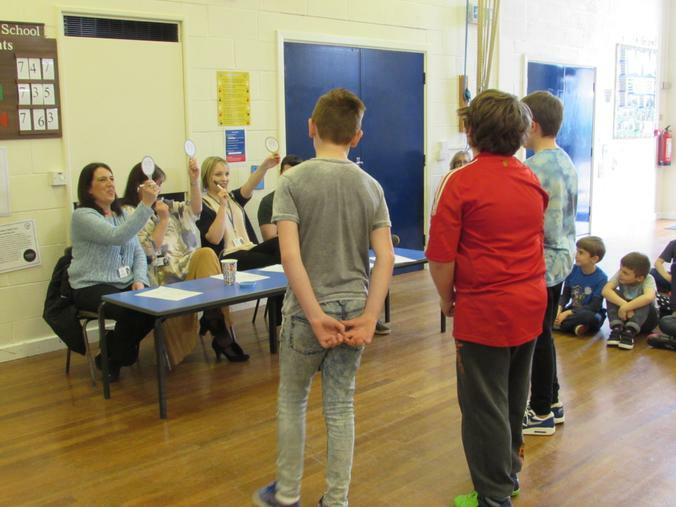 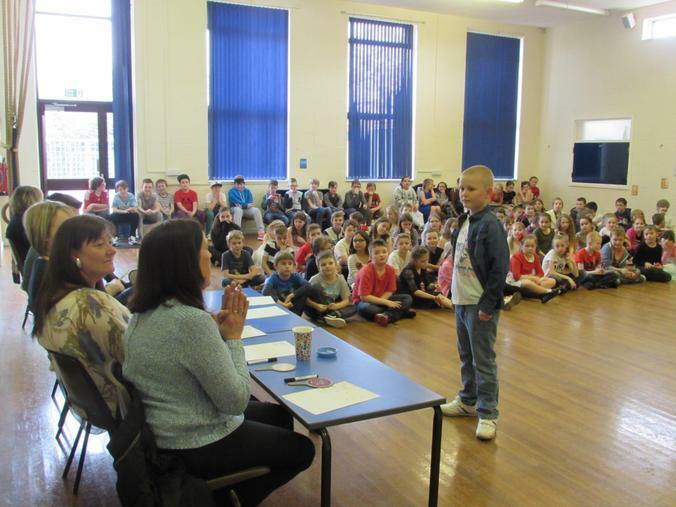 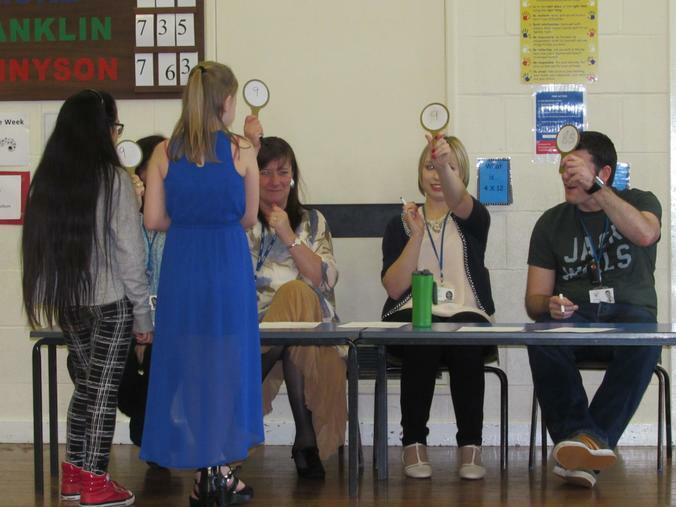 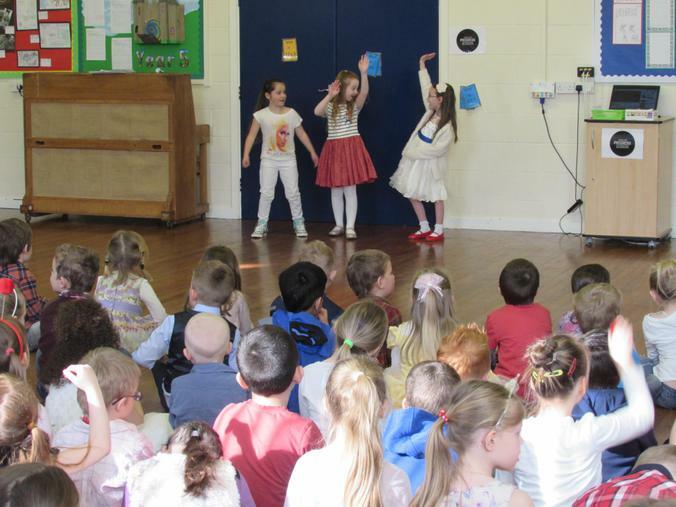 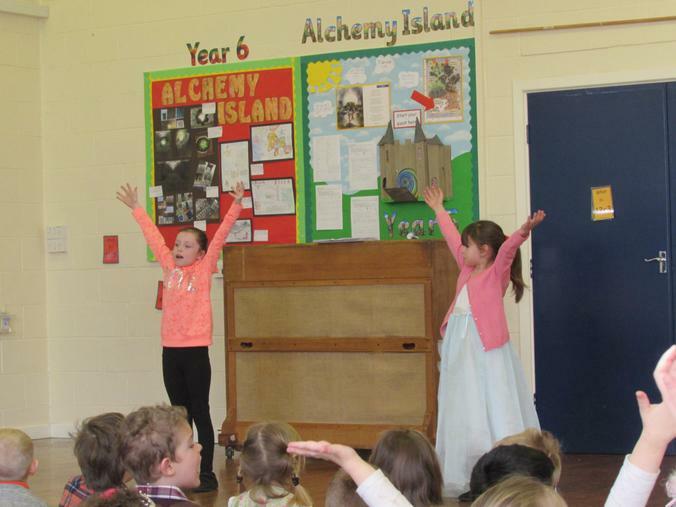 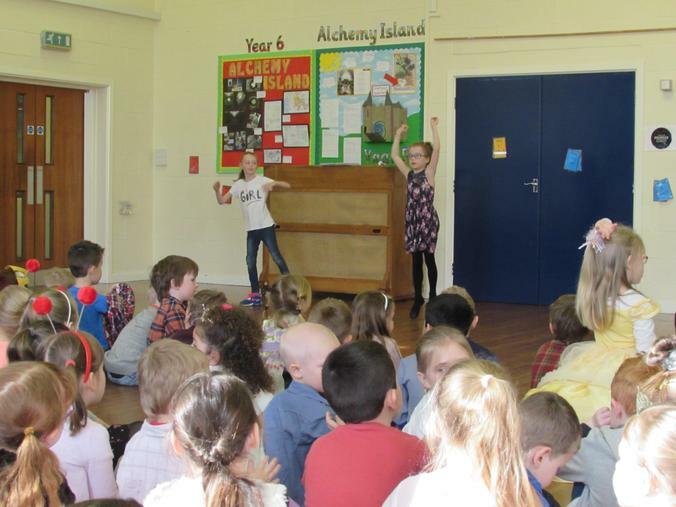 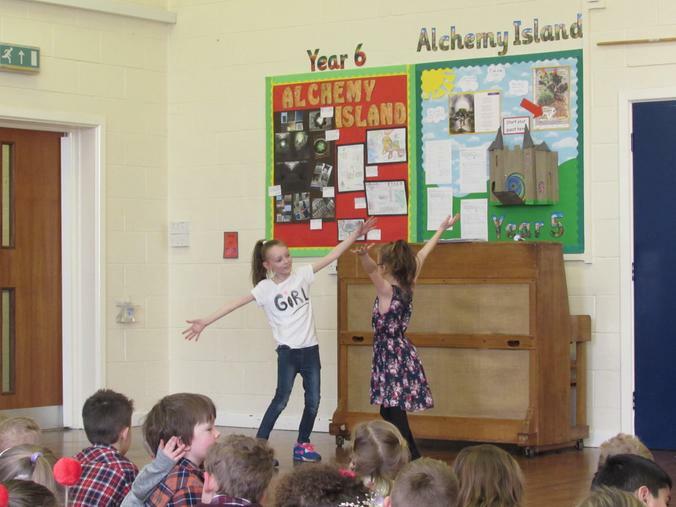 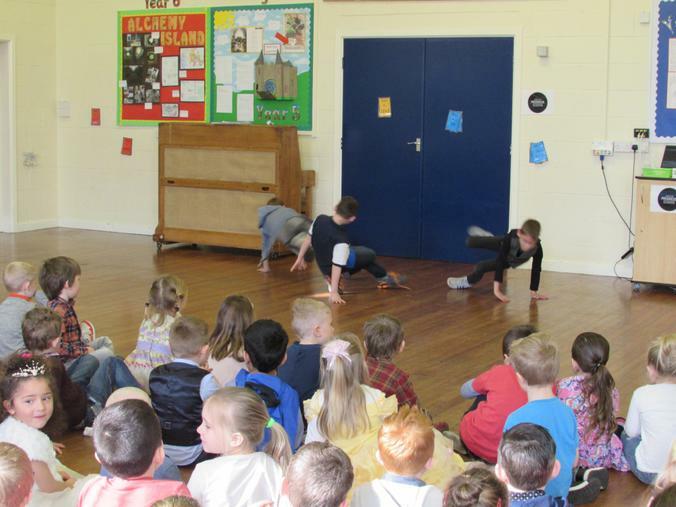 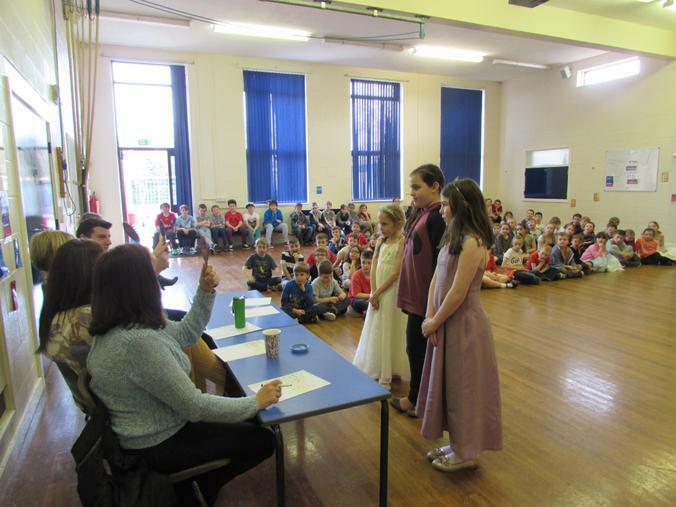 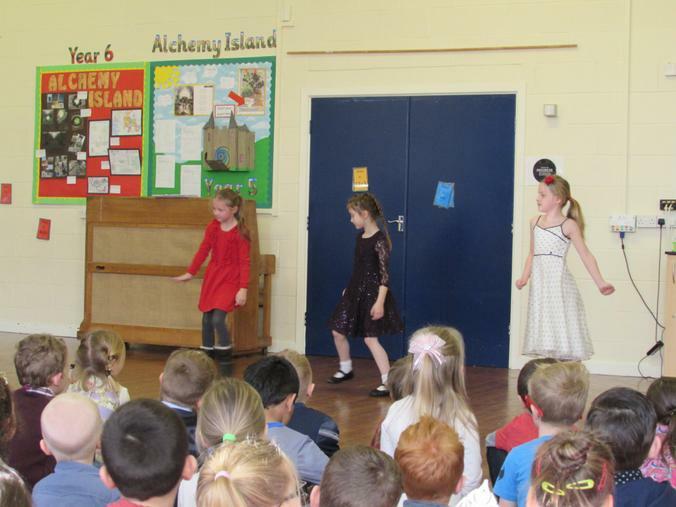 The children impressed the audience and judges with their brilliant moves. 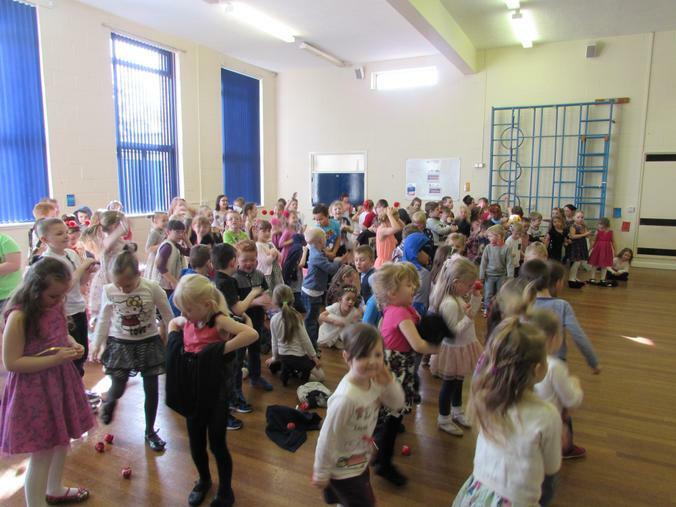 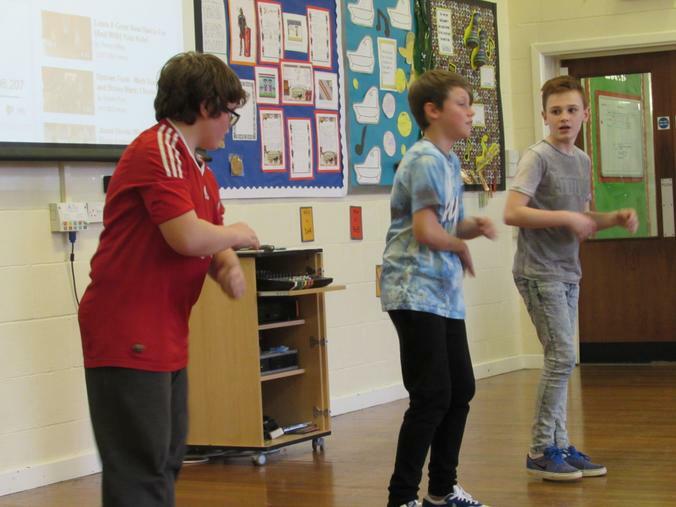 We had everything from Uptown Funk to Let it go and a bit of Gangnam Style in between! 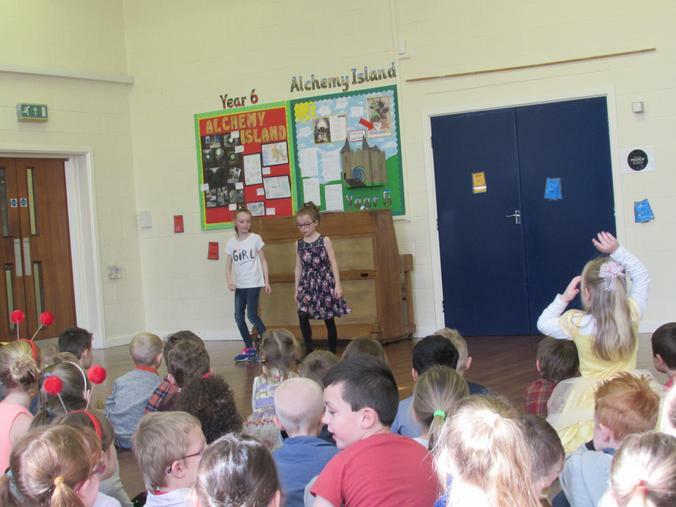 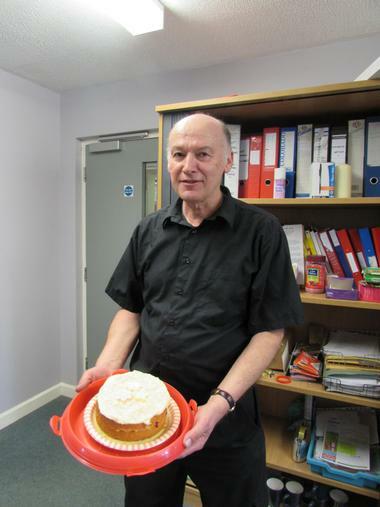 We raised an impressive £186 for such a worthwhile cause.